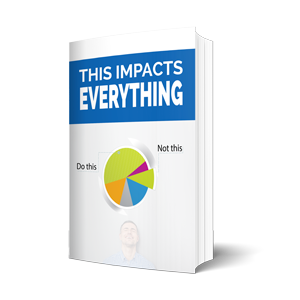 In these 14-day virtual training exercise events, you’ll learn things you can’t find in any old training classroom. It’s experiential and hands-on. Ready for a Boot Camp Challenge? In this Boot Camp Challenge, execute a 14-Day plan to exercise gratitude. In this Boot Camp Challenge, get physical and learn simple work-safe exercises. In this Boot Camp Challenge, practice new delegation skills and do more with less. In this Boot Camp Challenge, learn and practice the magic of mindfulness. In this Boot Camp Challenge, learn to build an environment where innovation thrives. In this Boot Camp Challenge, learn how to build creative thinking in your team. In this Boot Camp Challenge, build your cross-functional muscles and power. 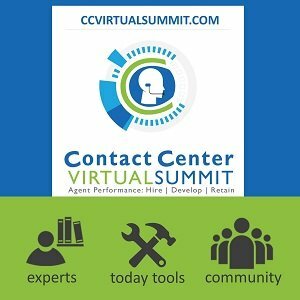 In this Boot Camp Challenge, learn to leverage contact center tech better. You pick the challenge! Tell us your ideas for a Boot Camp Challenge. We’ll make it happen.